100cm Wide. 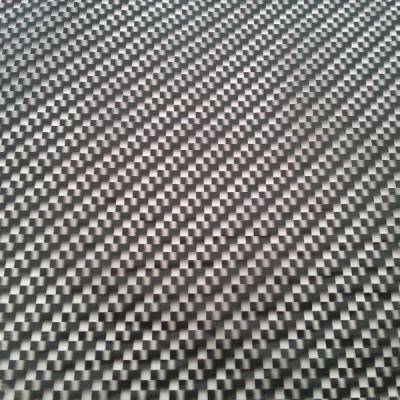 Realistic Carbon pattern with rich detail .Can be used on any contrasting base colours like white, grey, silver, yellow, red , blue etc but our favourite base colour for this film is Graphite grey RAL 7024 which we think gives it a really nice classy look, more like real carbon fibre. Shown in our photo on a white base.